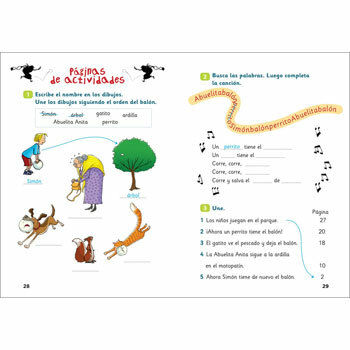 This is a Level 1 book in the ELI Young Spanish Readers series. This is a story about Abuelita Anita and a boy who loses his ball. There is a skateboarding chase throughout the city when a dog, a cat and a squirrel take the ball. Can Abuelita Anita get the ball back? 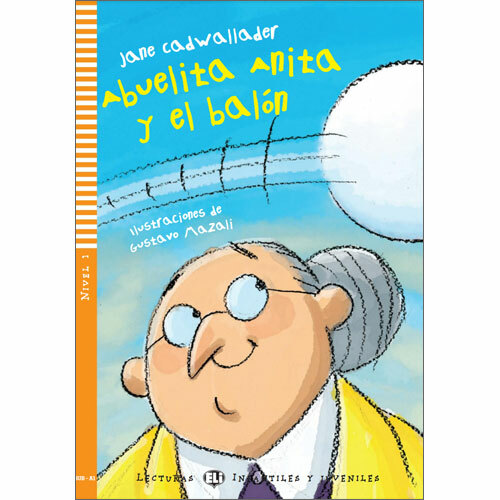 Abuelita Anita y el balón is aimed at young Spanish beginners who are able to read short stories in Spanish with up to 100 words. 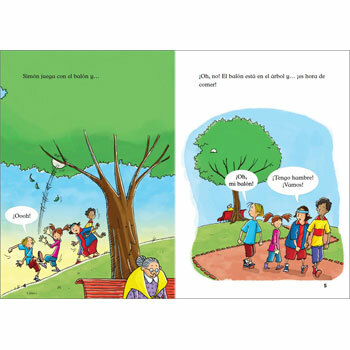 An audio CD is included, featuring the full story read by a native speaker and there are word games & exercises at the end of the story to check comprehension. 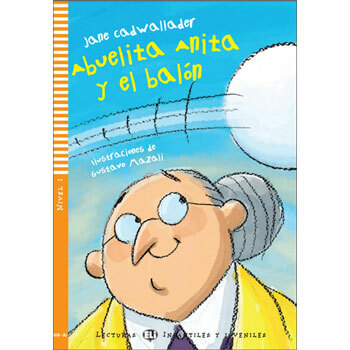 This title is published in Europe and uses Castilian (European) Spanish.